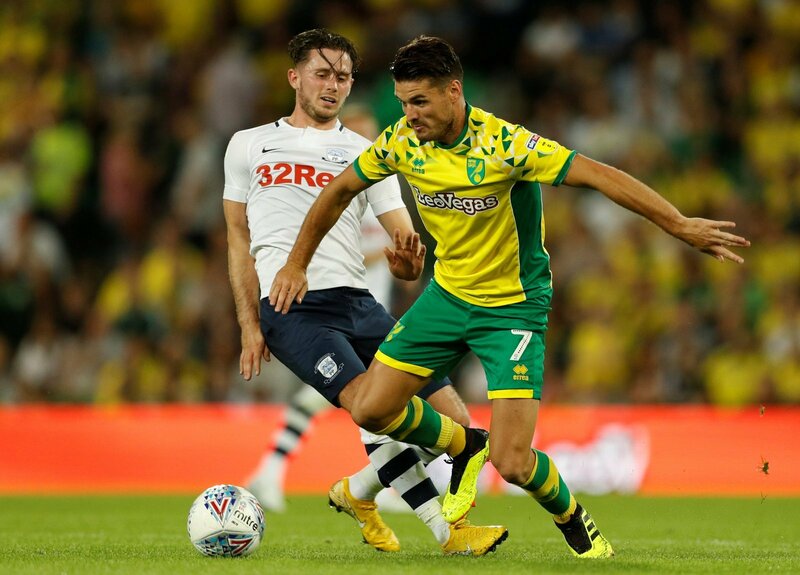 There was a lot of hysteria to the re-signing of Ben Marshall from Norwich City last month. But that bluster has been the only thing of note so far for the winger since his return to Millwall. The 27-year-old has featured on three occasions for Neil Harris’ team since a second-successive January loan to the capital, and he is yet to make his mark. But Marshall needn’t be worried; he shouldn’t feel the added pressure after his successful spell last time out at The Den. After three matches last season, the Norwich loanee had failed to register an assist or show his full potential, too. It’s a case of déjà vu for the winger who has been without consistent game time since he was last with the club 12 months ago. He may feel like he is letting people down, but he has not been abysmal, by any stretch of the imagination. Marshall scored three times and registered five assists last year, so there is going to be a level of expectation around his performances. But that goes hand-in-hand with how the team are doing as well, and it has been a tough year for the Lions compared to their meteoric run of form last term. He must be feeling some kind of monkey on his back, but the fans will stick with him, and there is still a lot of football to play, too, so he needn’t try and run before he can walk, so to speak. Getting reacclimatised to the club is the first step, feeling his way back into how Harris wants him to play is another, then the rest will take care of itself once he is fully up to match speed. On the fourth game Marshall played last year, he scored, so the winger will be hoping that is an ominous sign that lightning can strike twice, and he finally introduces himself to the fans once again this evening. And he will be needing to do that to show he isn’t the shell of the player he was last term. Each of the three goals he scored last season were all away from home, and Marshall will be praying he can finally score in front of the Cold Blow Lane end this evening and fire to Millwall to a much-needed three points to move then further away from the relegation places.